Earthlite® and Living Earth Crafts® ﻿Acquire Tara Spa Therapy, Inc.
Vista, CA, April 5, 2019 – Earthlite, LLC and Living Earth Crafts (“Earthlite”), the industry leader in Spa and Massage Equipment manufacturing, announced today that it has acquired Tara Spa Therapy, Inc. (“Tara Spa”) from award-winning spa visionary and wellness pioneer, Tara Grodjesk. 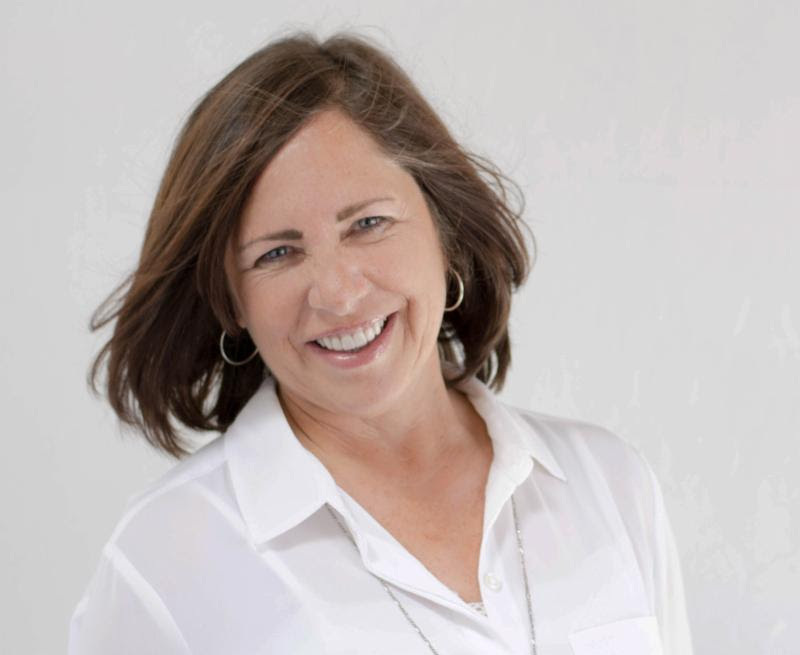 Ms. Grodjesk will join Earthlite as Vice President, Shareholder and Chief Product Alchemist. Tara will be head of Earthlite’s newly formed Spa and Massage Products Division to further strengthen its leadership role and impact in the wellness industry. Based in Carmel, CA, Tara Spa Therapy is a groundbreaking natural and organic spa and wellness lifestyle brand, Tara Spa Therapy’s with prestigious clients that include Rancho La Puerta, Canyon Ranch, Auberge Resorts, Fairmont Hotels, Red Door Spas and Marriott, among many others. Tara Spa Therapy will grow alongside Living Earth Crafts, in the luxury division of Earthlite. Ms. Grodjesk brings her vast expertise in Ayurvedic Medicine, Aromatherapy and Massage Therapy to Earthlite’s product expansion strategy. “We have known and admired Tara and her company for many years and we are so honored to welcome her as Earthlite LLC’s first female Corporate Officer” said CEO, Jim Chenevey. “We believe that Tara will make great contributions to Earthlite’s future direction, and her line of innovative spa products will absolutely thrive under the Earthlite and LEC umbrellas.” Grodjesk is co-founder of the Green Spa Network, and for decades has been an advocate for sustainability of people and planet. Founded in 1973, Earthlite and Living Earth Crafts, have been the pre-eminent sustainable manufacturers of massage, spa, and pedicure equipment and supplies, serving a broad range of wellness segments. Headquartered in Vista, CA with operations on three continents, Earthlite nurtures a family of six highly respected brands, including Living Earth Crafts®, Stronglite®, Earthlite®, Continuum®, Inner Strength® and now Tara Spa Therapy®. Recently, readers ofAmerican Spa Magazine voted Earthlite their “Favorite Treatment Table Manufacturer” and “Best Company for Product Support” for an unprecedented 9th year in a row. (www.earthlite.com). (www.taraspatherapy.com). (www.livingearthcrafts.com).